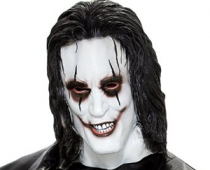 For those who don't know Scarecrow is a character from Cristopher Nolan’s majestic Batman trilogy. 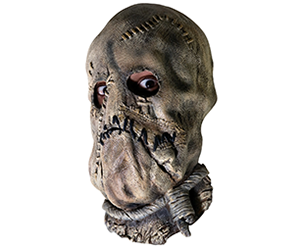 If you respect the mind’s power over the body and like Dr.Crane’s unpredictable and slick behavior, than you definitely have to get yourself his Scarecrow Mask and wear it on Halloween or any other mask party. 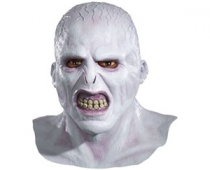 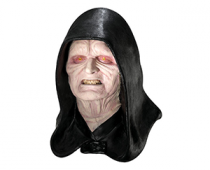 The mask is definitely spooky and will engender fright in every person you decide to scare!